I first met Eberhard Bauer years ago at a Parapsychological Association convention and have enjoyed having occasional email contact with him. Eberhard is well known in parapsychology, particularly in areas such as clinical concerns and historical aspects of the field. He has long been associated with the Institut für Grenzgebiete der Psychologie und Psychohygiene (Institute for Border Areas of Psychology and Mental Hygiene, IGPP) in Freiburg, Germany. 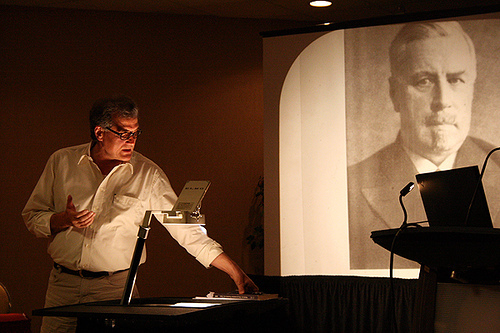 Eberhard Bauer Presenting a Paper at the 2007 Parapsychological Association Convention in the Panel “Forgotten Pioneers of Parapsychology.” Photo taken by Annalisa Ventola. In 2007, I had the pleasure of organizing with Eberhard a session of papers entitled “Forgotten Pioneers of Parapsychology” to be presented at the 50th annual convention of the Parapsychological Association. While I chaired the session, Eberhard was the one who had the original idea for it. 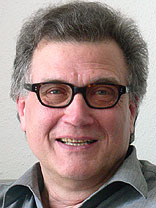 Eberhard’s work, which also involves years of lectures and the organization of conferences, was recently recognized in 2013 with an Outstanding Career Award granted by the Parapsychological Association . 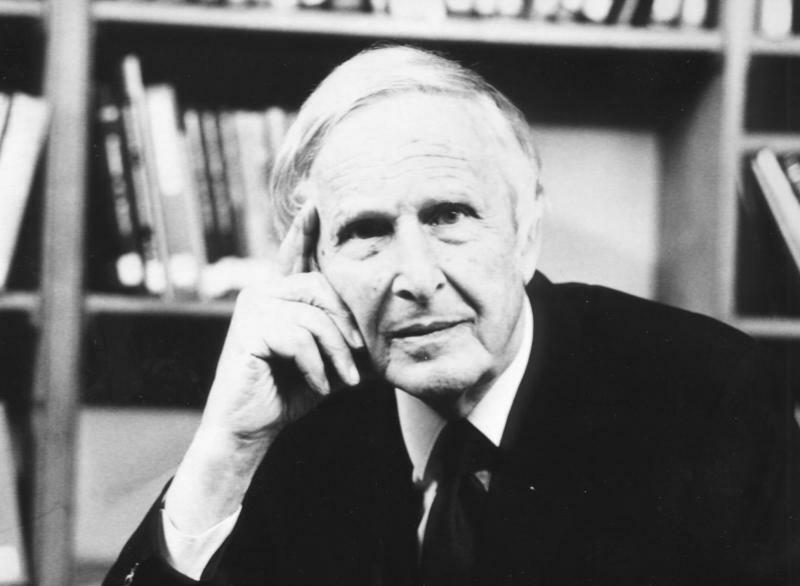 My first encounter with parapsychology was at the University of Freiburg in 1966 when I attended introductionary lectures about this research field by Professor of Psychology Hans Bender (1907-1991), whose professorship also covered “border areas of psychology,” including parapsychology. At that time I was a young student of medicine with the intention of becoming a psychiatrist. I was very much interested in the relationships between brain functioning and “abnormal” mental states, especially under the epistemological perspective of the time-honoured mind-body problem. I was positively impressed by how Bender presented and explained his approach to paranormal phenomena as a challenge of implicit assumptions of “orthodox” psychology. On Bender’s advice I changed to psychology and he became one of my academic teachers. My main interests in this field were covered by the already existing research and counseling agenda of the IGPP, the Institute for Border Areas of Psychology and Mental Hygiene which Bender has founded in 1950. From the beginning of my career I was trained as a generalist covering all “traditional” aspects of border areas of psychology and parapsychology. This included empirical work, dealing with case reports, especially poltergeist investigations, offering information and counseling services to persons reporting extraordinary or paranormal phenomena and giving lectures and seminars for psychology students of Freiburg University, not to forget my duties as one of the editors of the Zeitschrift für Parapsychologie und Grenzgebiete der Psychologie (Journal of Parapsychology and Border Areas of Psychology). When in 1992—thanks to a former initiative by Hans Bender—the IGPP got considerable new funding from the Holler Foundation, I was able to help build up new departments. One dealt with counseling and information, and the other with historical and cultural aspects of psychical research and parapsychology in Germany, including an archive and an international research library which forms part of Freiburg University Library. Over the years I realized that scientific attention to parapsychology can be compared to a social experiment testing the boundaries of scientific methodology. It’s a litmus test for implicit epistemological presuppositions of the scientific community and an excellent training for how to tolerate “cognitive dissonances” when confronted with conflicting evidence. And I think parapsychological data can contribute in an unique way to empirical and conceptual problems of mind-to-mind and mind-to-matter correlations. Take as an example the ongoing discussion about Daryl Bem’s experiments and the concept of retrocausation. For me there are several problems which are closely interrelated and which have a long tradition since psychical research started at the end of the 19th century: They have to do primarily with the social and intellectual boundary conditions of unconventional research topics—e.g., the resistance or even hostility of larger parts of the scientific community, problems of the long-term funding of research projects or how to attract students to the field and to give them an adequate training. As an example, our IGPP counseling group can offer internships to psychology students. Despite all these problems—being involved into parapsychology or anomalistics has always kept a special flavour for me—there is an element of anarchy and uncertainty in it, to follow the track of unusual and elusive phenomena with an unclear ontological status. My current projects are closely connected with the permanent activities of my colleagues and collaborators at the IGPP. They concern our counseling work, e.g., the development of a web-based counseling service or the organisation of educational seminars for psychotherapists and clinical counselors. I’m always involved in various archival and biographical researches connected with the history of German psychical research and the IGPP itself. At the moment several colleagues of the IGPP are editing—in German—an interdisciplinary Handbook of Anomalistics to which I’m contributing several chapters. For a list of Eberhard’s publications click here . See also his autobiographical essay “On the Magic Hill” (In R. Pilkington, ed., Men and Women of Parapsychology, Personal Reflections, Esprit, Volume 2 [pp. 30-59]. San Antonio, TX: Anomalist Books, 2013).